Serving students and families for fourteen years, Constellation Schools: Madison Community Elementary provides a high-quality education that integrates the teaching of character education, values and self-discipline, incorporates technology (providing personal laptops in grades 2-8), stresses the importance of school attendance and addresses the emotional needs of each student. While our highly qualified teachers focus on specific educational needs, getting to know the whole child is a responsibility every employee takes seriously. It is a privilege to serve our families, and we welcome the opportunity to become partners in the education of your child! 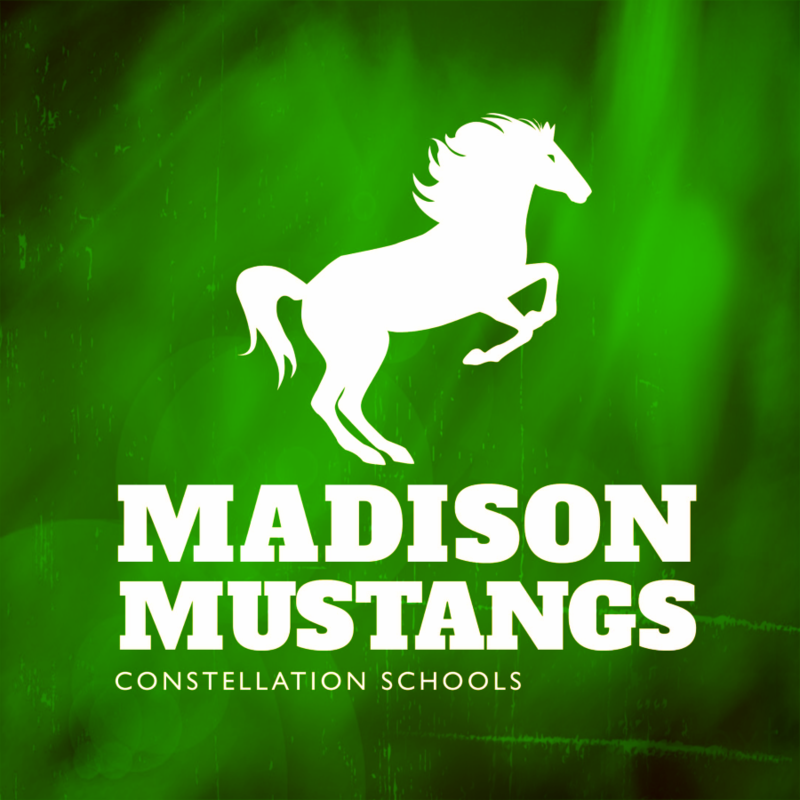 Constellation Schools: Madison Community Elementary (MDCE) opened in 2004 on the west side of Cleveland and has grown to over 265 students in grades K-8. 97% of the 3rd grade students passed the 2017-2018 reading guarantee.